Anna and Shane got married at Yandina Station under the fig tree on a beautiful warm winters' day. 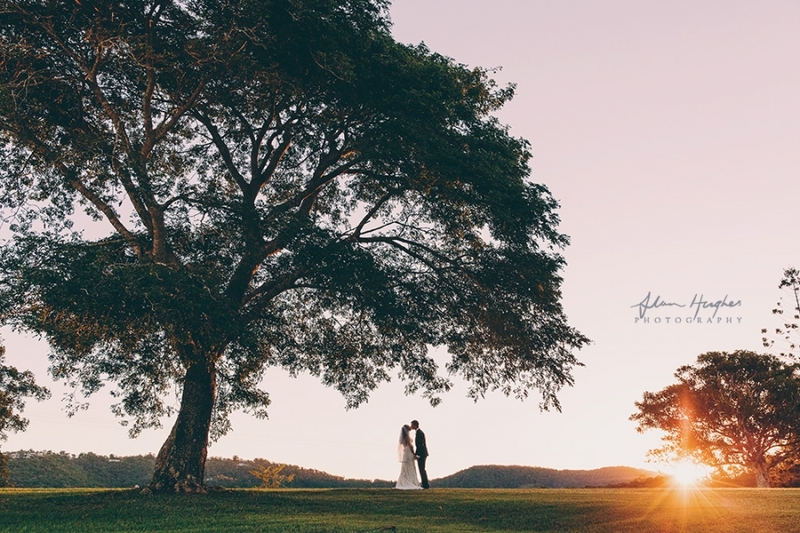 I often say no two weddings are the same and even though I've photographed several weddings at Yandina Station (an amazing venue, I mean just scroll down - who wouldn't want to get married there!) - even so it's the people that make the wedding. In this case Anna's from Colorado and Shane's from here in Australia and it was just lovely to see the genuine warmth between everyone and especially towards the couple themselves.